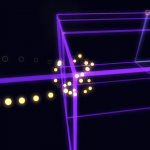 End Run is a rhythm/arcade prototype I created during May 2014 and refined in between my summer travels. 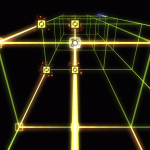 Players move once per beat toward the end of the level while dodging obstacles. 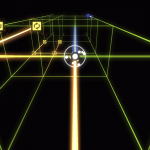 After getting settled into Austin, I chose to pivot the game in a direction that would allow players to visualize and interact with the music on a deeper level. 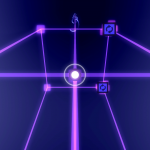 The first three levels are refined and complete, and can be played below!